I'm always looking for new, inspirational ideas for organizing, and I'm amazed with the variety of creative and unexpected examples I see on the internet. 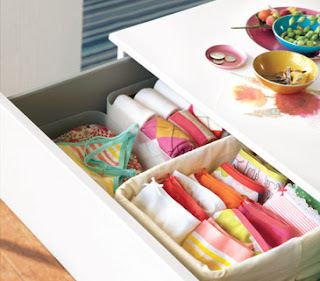 Yes, organizing can be fun and creative! Here are some of my favorite sites I visit frequently to get my creative juices flowing. No one knows how to keep house like Martha. 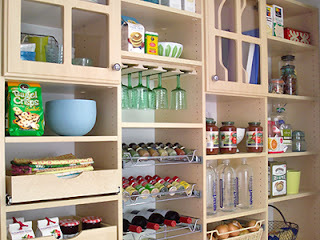 There are hundreds of beautifully photographed organizing ideas on her site. You can also sign up for her organizing tip of the day email. Real Simple breaks down their organizing ideas by room, and their instructions are easy to follow. I especially like their "new uses for common items" themes. Very clever and easy on the pocket book. 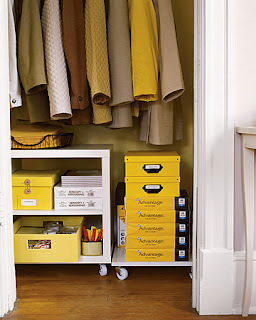 Goes to show you that you don't have to spend a lot of money to get organized. HGTV has great video clips from their shows. They also have lots of DIY projects. 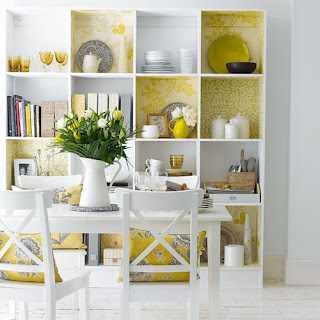 Pinterest.com offers curated collections of beautiful organizing themed photographs. There's nothing like visual examples to inspire and spur you into action.